Hyundai Santro in stunning conditon, sides are showered rest is orignal, AC, CNG, Radial tyres and quality rims. no work required in body or engine just buy and drive. 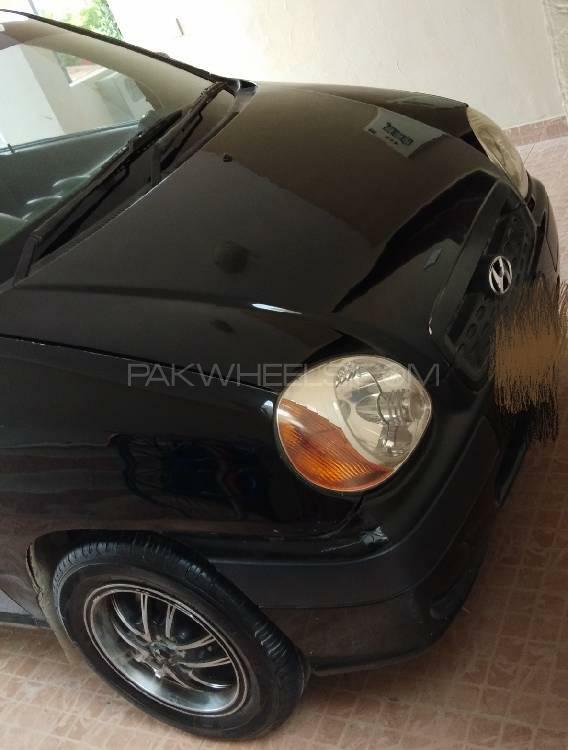 Hi, I am interested in your car "Hyundai Santro Club 2004" advertised on PakWheels.com. Please let me know if it's still available. Thanks.